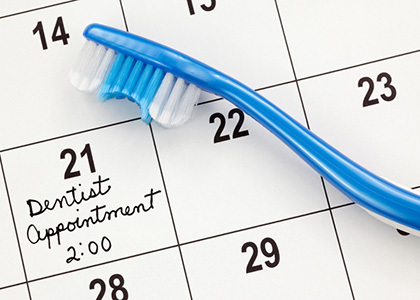 Regular dentist appointment is more important than you think. Many patients only visit the clinic when experiencing problems such as inflammation of the gums. 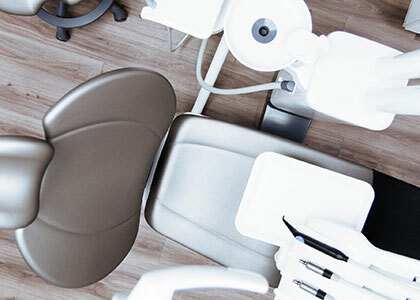 By visiting your dentist regularly, you can avoid complications and ensure good health.It is recommended twice a year for the dentist to visit. All patients should consult their dentist in order to assess their situation and determine their needs. 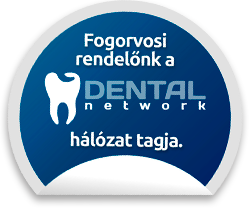 Visits are always started with a general overview of the patient's oral cavity, in which the dentist first discovers his condition. Prevent the fog disorders!The incidence of illness is so extensive that it is currently the main cause of loss of adult teeth.With our preventive treatments, you will live many years with healthy, healthy teeth,With fewer problems and discomfortsIf you regularly remove the deposited denture, it can prevent gingivitis. 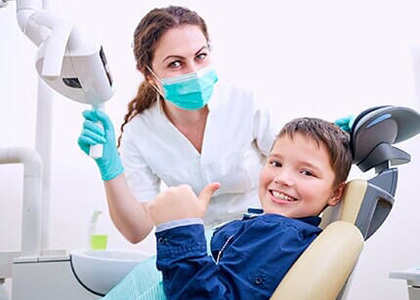 Prevention is regular hygiene, and every 6 months is a visit to the dentist Our dentistry can produce excellent results with us, we can continue to enjoy healthy, clean and aesthetic life. Do not develop dental illnesses, Avoid dental problems, visit our clinic.